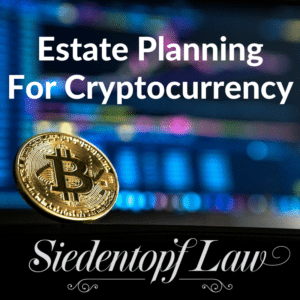 Video: Do millennials need wills? 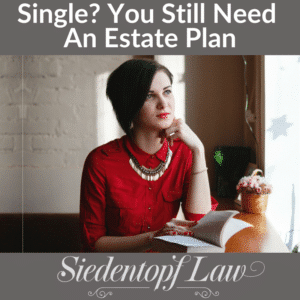 What do you need other than a will? 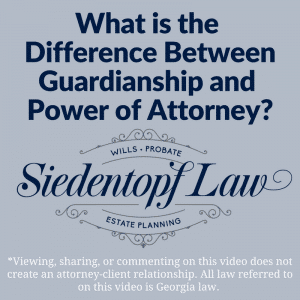 Video: Do Spouses Have Automatic Powers of Attorney For Each Other? 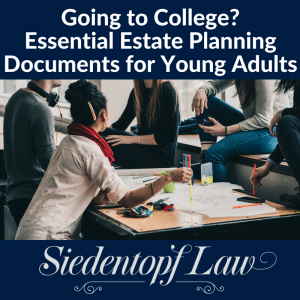 How Can Pumpkin Spice Lattes Help You With Basic Estate Planning? 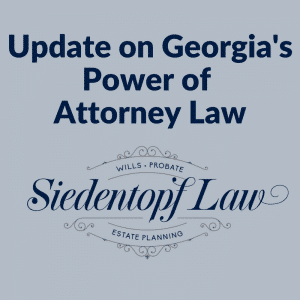 Video: When Should You Make Your Power of Attorney Valid? 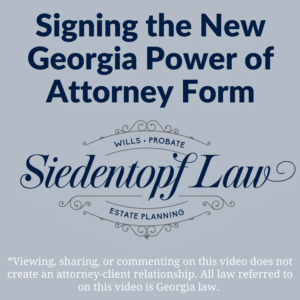 Video: How Do You Terminate a Power of Attorney?